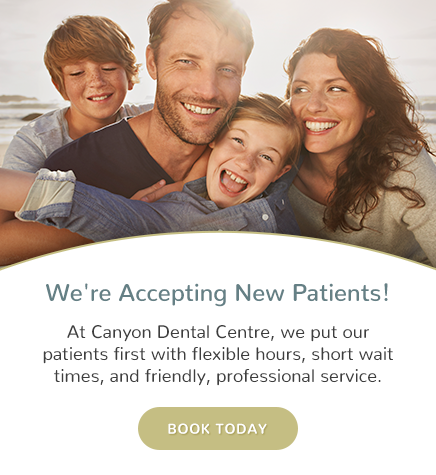 Canyon Dental Centre takes pride in our wide range of cosmetic dental services available to North Vancouver patients. Cosmetic services are usually done to improve the appearance of your smile. Your dentist may recommend one or more options to help you get the smile you deserve. Ask us about treatment options that are available to you!